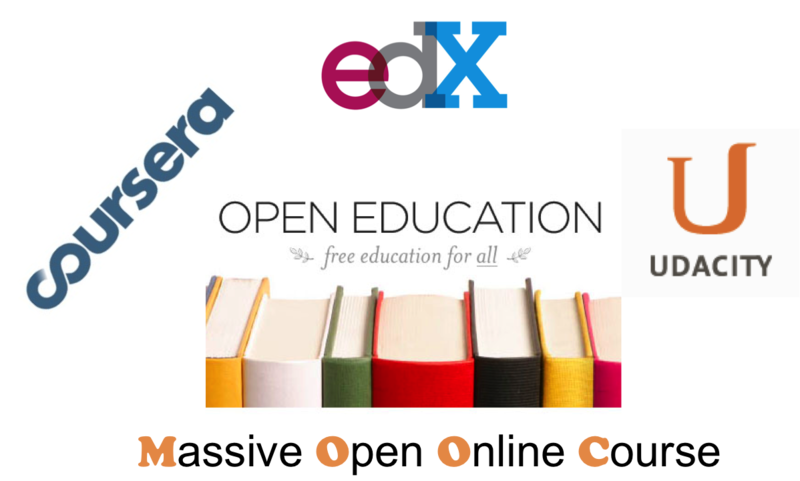 Are MOOCs A Disruptive Innovation? Are the MOOCs a disruptive innovation that will, in the coming years, compete with and make the traditional universities obsolete? Some people certainly think so. The cost of attending college has been rising dramatically more than income, student loans are higher than credit card debt, drop-out rate is not going down, and college students are not finding jobs upon graduation. All these factors have led to many asking if a college degree is even worth spending time and money on. If it’s education that I want, isn’t it easier and much cheaper to take courses using free MOOCs, which are putting lectures of renowned professors online, available for anyone to watch? Why spend thousands of dollars on a degree that doesn’t lead to a decent job? This is a fair question, but the answer is not straightforward. College costs are skyrocketing. Many colleges are very selective. There are limited seats available and the number of applicants is huge. Relocating to a different city to attend a traditional college has its costs too. On the other hand, MOOCs admit anyone who wants to learn. Period. They increase access to great content, and it’s free or costs a fraction of the cost of attending a traditional college. Though the dropout rate is extremely high in MOOC courses, about 90% compared to about 43% for traditional universities, the number of students graduating from a MOOC course is still very high. It is possible, at least in theory, that most of the students sit at home and learn without spending much money while the traditional colleges shut their doors because there are no students to teach. In short, MOOCs appear to solve a real problem. The value proposition of MOOCs is access to great content for general populace and low cost. However, great or at least good, content has always been available on the Internet for free. The only thing people needed was to search the Internet. So the value of MOOCs comes from the fact that the best universities and professors are bringing the best lectures to the masses. The MOOCs are also helping instructors flip the classroom by asking students to go through the lecture before coming to the class. A hybrid course helps colleges cut costs too. A person, anywhere in the world and motivated to learn a subject or a topic, can just go online and learn without any hassle and monetary cost. It’s an incredibly convenient and inexpensive way to learn. Is great content enough for learning? I don’t think so. Motivation to learn is far more important than content. A highly motivated student will search and find good content on the Internet or the library. And learning is primarily a social endeavor. Learning in a classroom (even a virtual one) helps motivate students and physical proximity to other students and teacher helps encourage discussion and thinking. Learning about diverse opinions and perspectives from a group of students is a more enriching experience. Do people go to colleges only for access to great content? As long as people value these factors, the colleges will continue to thrive. And that … might just be a good thing! – Massive Open Online Courses — A Threat Or Opportunity To Universities?